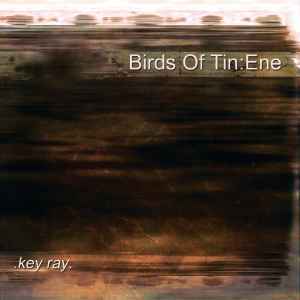 Birds Of Tin : Ene ‎– .Key Ray. Original recordings made February 2000. Additional recording/remixing/processing by Birds Of Tin May 2000 and Ene June 2000.